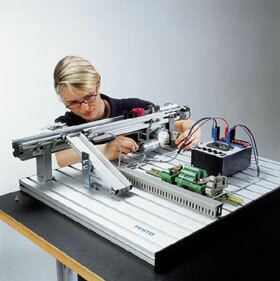 As a global engineering and manufacturing company, as well as a training and consulting organisation, Festo is perfectly positioned to provide industry to industry training. Our training courses assist in the development of good management and effective communication skills. Increasing the capacity and commitment of your greatest asset – your people. Employee engagement - theories, strategies, activities and ideas. and coaching skills they need to effectively deal with change.